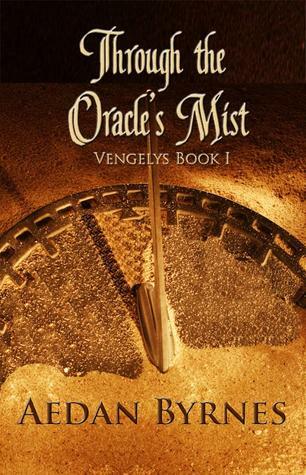 Through the Oracle’s Mist starts the story of the Vengelys brothers. This book is written in first person and alternates between Tynan, one of the Vengelys brothers, and Cyrenna, his match-mate (think soul mate). 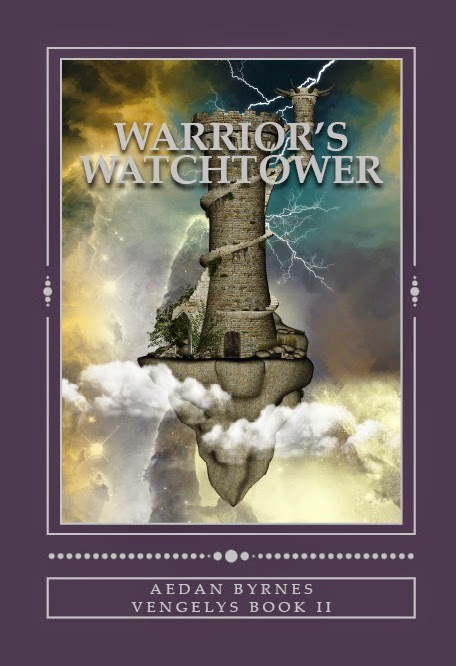 The brothers are banished from their home world of Amaranth to the human world. Cyrenna follows Tynan, and this book is the story of their encounters over many lifetimes on Earth. Much of the historical events and places described are captivating. There is a formality to the writing style that took me a while to get into so I could read at a quicker pace. At times it seemed that the author had spent a lot of time crafting some of the sentences to the point that they had a poetic quality that matched the sweeping grandeur of the overarching tragic love story being told. Other times it seemed the author hadn’t paid enough attention, as the tense switched from present to present perfect to past to past perfect so often and with a degree of randomness that left me frustrated. Despite some hurdles, I did find the story line interesting, so I give this book three cat kisses. This book picks up where the last left off, only this time there are more narrators. There are still passages from Tynan’s and Cyrenna’s first person POV, but there are also passages from Tynan’s sister Jondre (her narrative is in first person and italicized in what, I presume, is an attempt to make it clear when we are in her head). In addition, a host of other characters get their stories told in a mostly limited third person POV (on occasion sections are omniscient third person POV). Unfortunately, unlike in the last book, the person who’s head we’re in isn’t indicated at the beginning of each passage as it was in book 1. Combine that with the continued waffling between tenses, and this book is a bit of an aggravating mess to figure out. There are also more typos, misused words, and improper/confusing punctuation in this book. I was given a review copy, so it is possible some of the mistakes were cleaned up for the final version. The story itself is interesting and the world continually becomes more complex, as do the characters. The cliffhanger at the end suggests an intriguing direction. I can’t say a whole lot more about the plot without giving things away. It’s too bad that the writing isn’t more consistent and refined, as this series has a good concept and characters. However, I have to give Warrior’s Watchtower only two cat kisses.